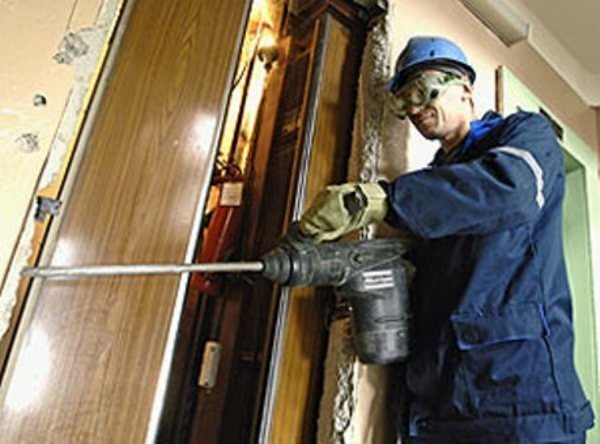 Federal Service for Environmental, Technological, and Nuclear Supervision (Rostekhnadzor) will be responsible for maintenance of public elevators. After 1.5 years during which no agency was officially assigned to corresponding service routines, Russian government adopted regulation №848. This regulation sets the rules for technical investigation of causes and circumstances of accidents at dangerous installations including elevators, lifting platforms for persons with disabilities and escalators (excluding metro). Now, in case of an elevator accident, responsible people are obliged to file an appeal to Rostekhnadzor within 24 hours while keeping the situation on-site untouched. If this is not possible, the damage must be photo or video captured. Rostekhnadzor, in turn, is obliged to carry out investigations together with local government, insurers and the owners of the elevator. Today, there is no database with records of elevator emergencies in Russia. However, the National Elevator Union says that 28 accidents in which 12 people were killed and 27 were wounded were registered only in 2013. Statistics show that there are 450,000 elevators functioning in Russia that transport 90 million people every day, 30% of elevators require modernization or complete replacement.